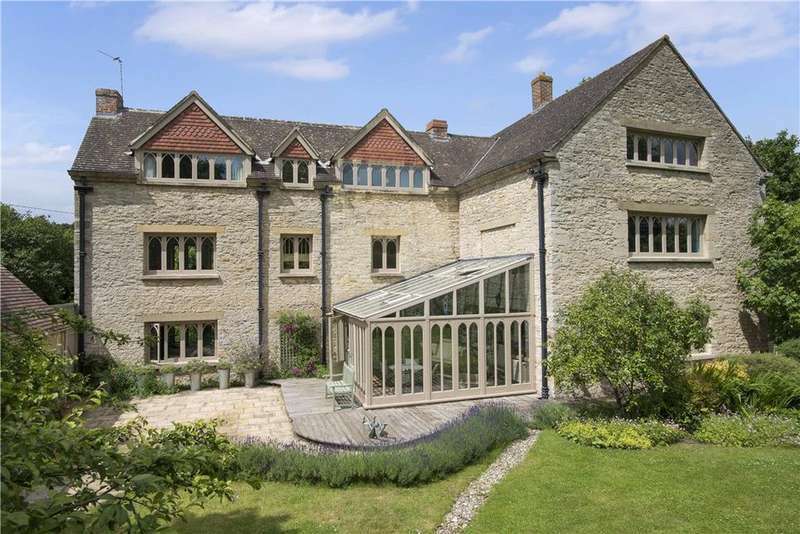 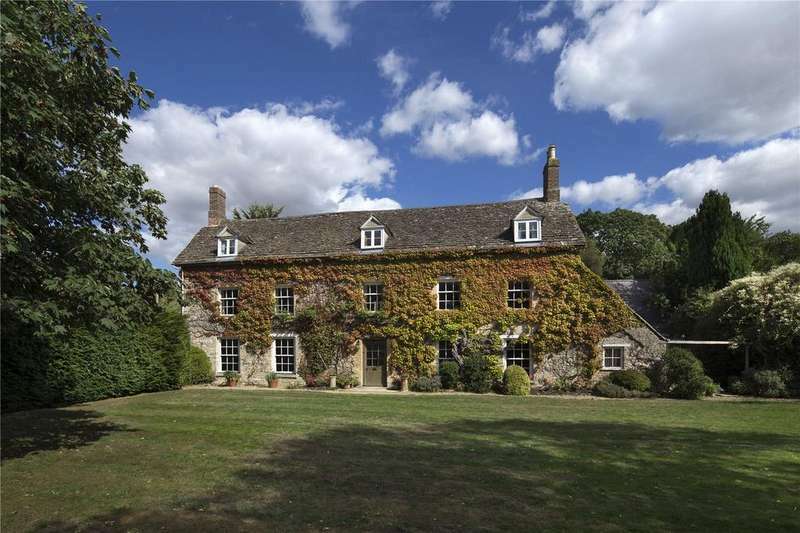 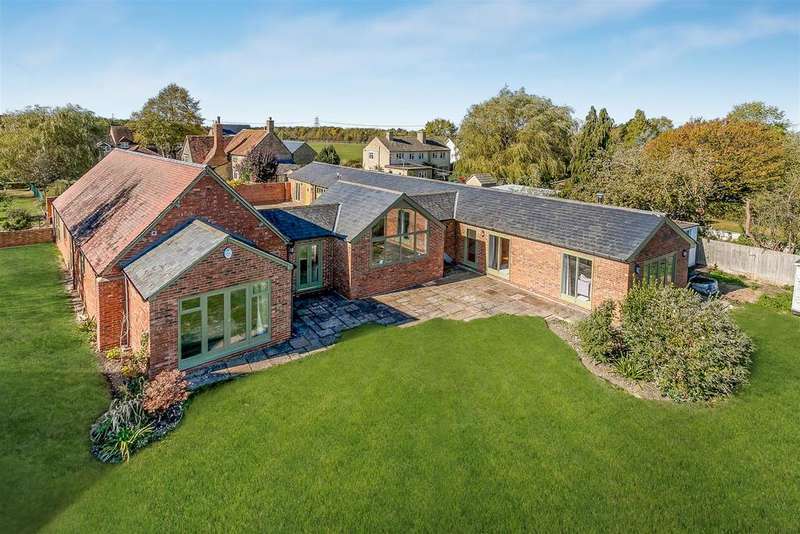 An individual detached stone residence set in gardens of approximately one acre with triple garage and accommodation above. 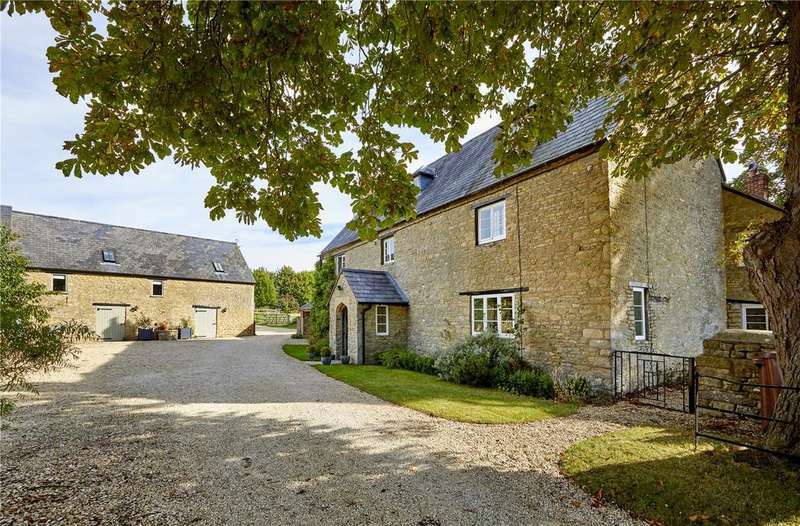 A recently renovated farmhouse with stables, outbuildings and land. 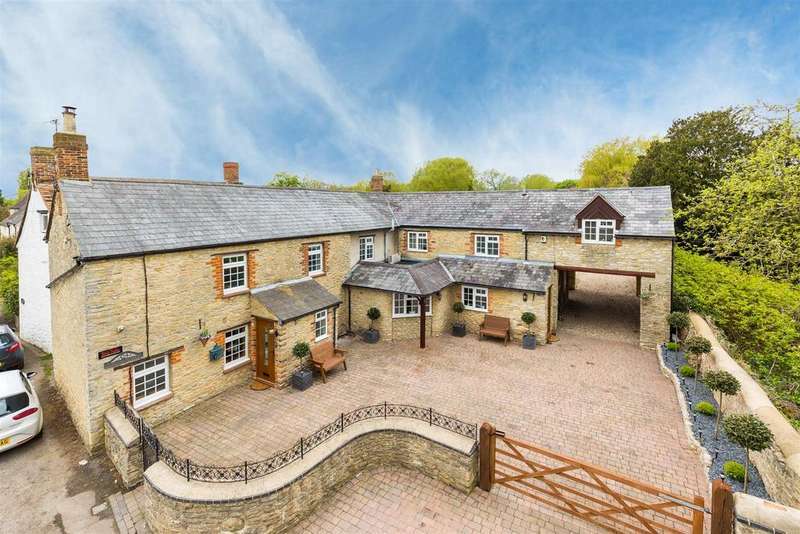 A fantastic opportunity to purchase a barn conversion with enviable views in an edge of village location, with over ten acres of fenced paddocks, indoor stables and a manege. 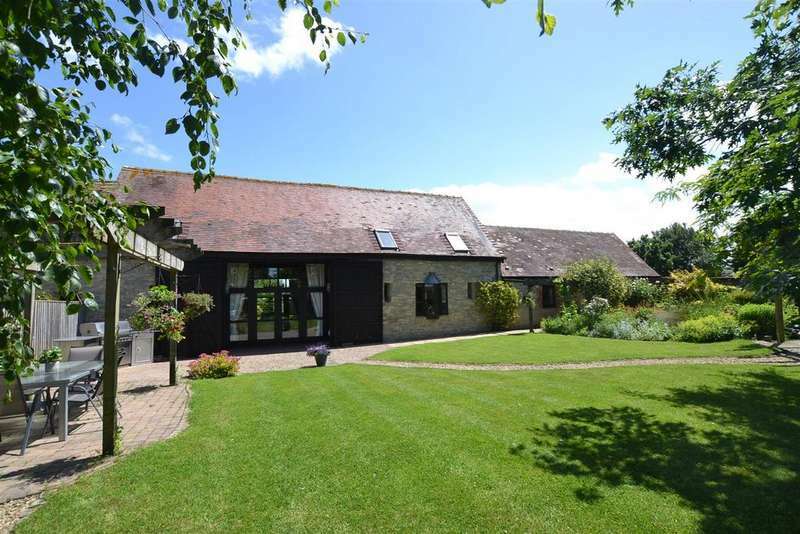 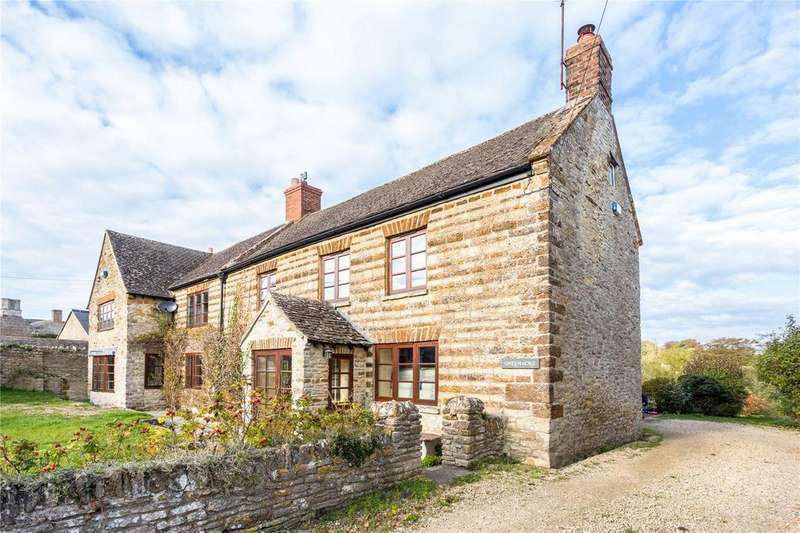 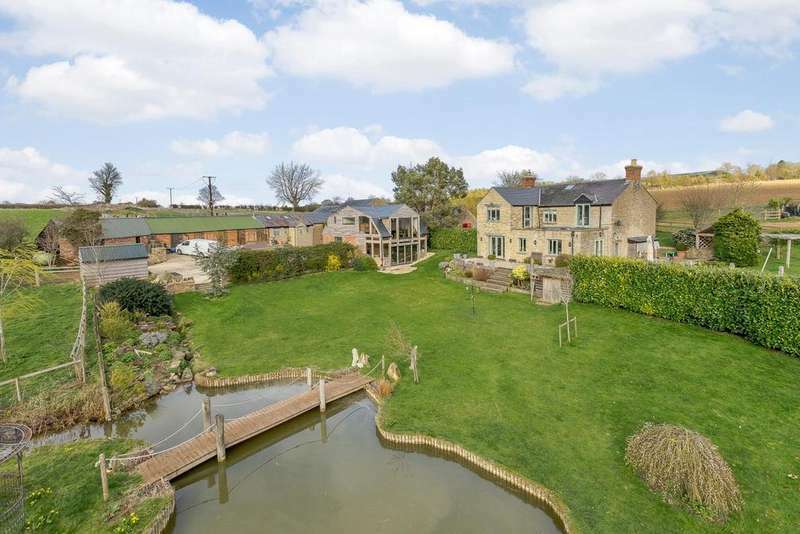 Threshing barn is a stunning, four-bedroom barn conversion located in a rural position, boasting views over neighbouring countryside positioned within approximately 2 acres.